The Conway Center, a non-profit organization, has helped family businesses achieve success for over 19 years. The Center assists family business owners with transitioning their businesses to the next generation, celebrates accomplishments of outstanding family businesses at an annual awards program, and provides educational programs and resources that help Central Ohio family businesses grow and thrive. 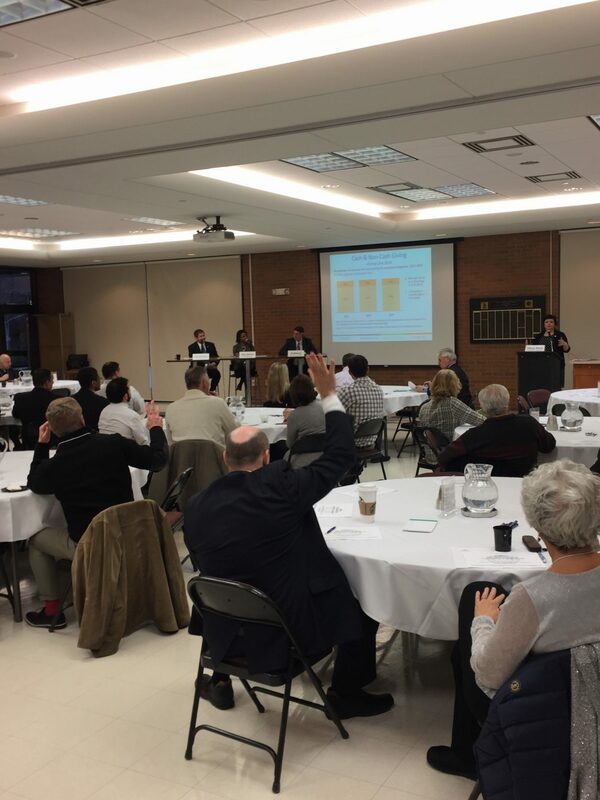 Annually, the Center offers nine educational presentations on family business issues and several roundtables that focus on in-depth topics. Join us for a Conway Center Program or Event! RESERVATIONS may be made online or by emailing ADotts@FamilyBusinessCenter.com. Conway Center members are encouraged to bring guests to programs and events to introduce Central Ohio family business leaders to the resources provided by the Conway Center. Family business leaders attending for the first time are free. Educational programs, round tables, and webinars are open to the public for a small fee unless otherwise noted. Bringing the Next Gen into the Family Business: Who, When, How?